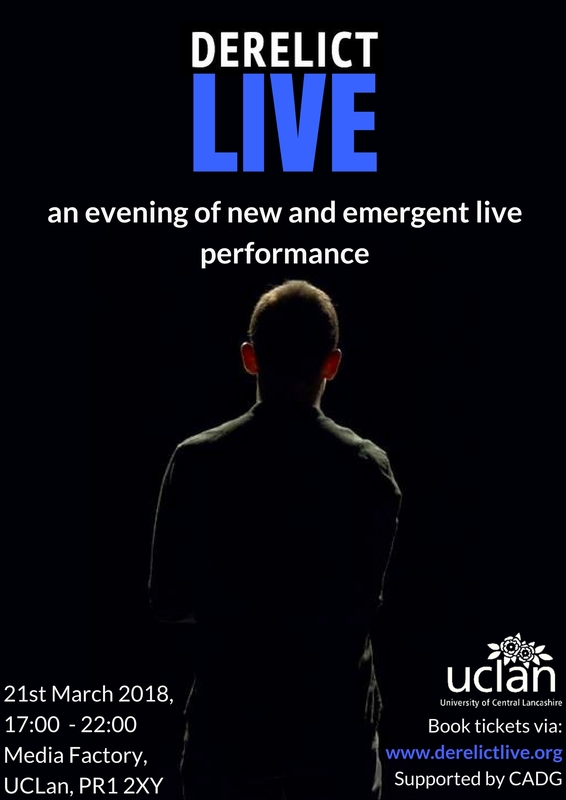 Join us in Preston and experience new unusual performance, live arts and theatre. The evening invites audiences to engage and give feedback, in a welcoming and open environment, in order to aid the artist&apos;s forthcoming development process. An enigmatic writer has adapted Poe’s original story and handed scripts over to Olwen and Ollie. They’re now taking merciless liberties with the words – like a madman taking out a furious rage on a helpless pet.